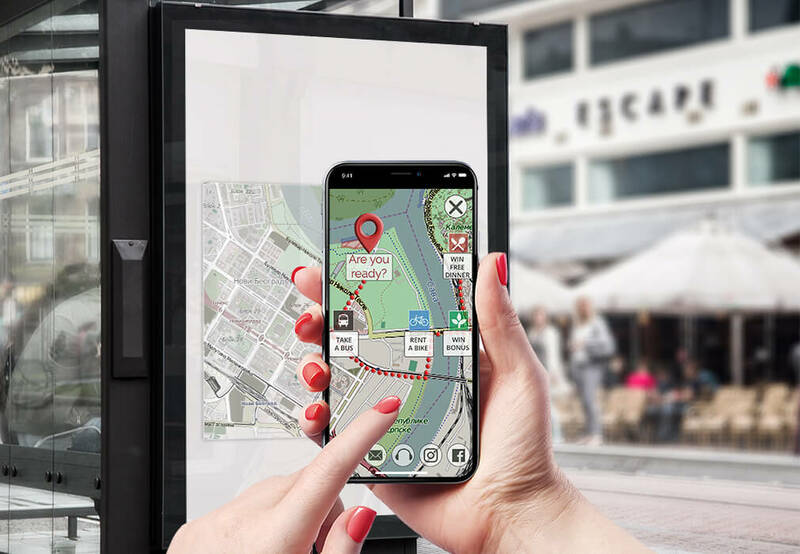 Augmented Reality Travel Apps, whether are location-based, with image or object recognition, have a proven ability to enhance the travel and tourism services. Creating unforgettable experiences and visual storytelling for travelers is the key to a sustainable business model in the tourism industry. 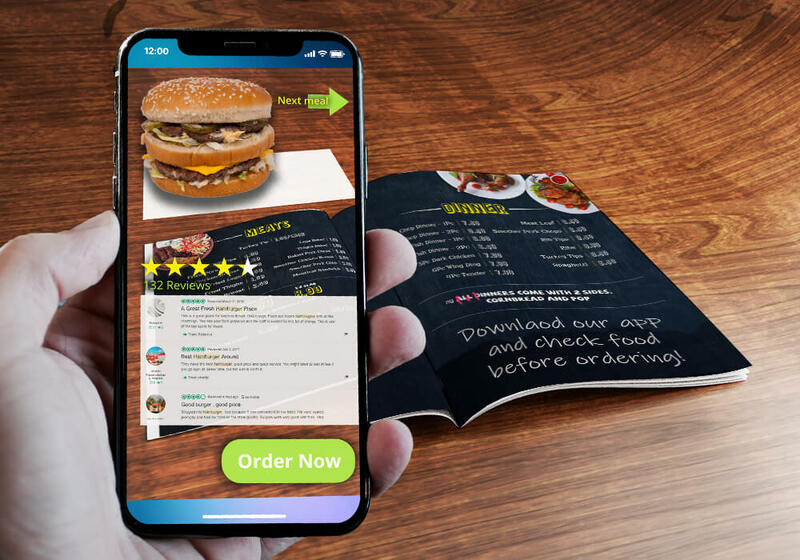 With Augmented Reality Travel Apps, you can enrich our real environment by adding the endless list of virtual audiovisual effects, like videos, 3D models, animations and custom sounds. Convert the stressful travel planning into a fun experience. City maps, transportation schedules or street signs could be improved with virtual interaction visible through the phone camera. 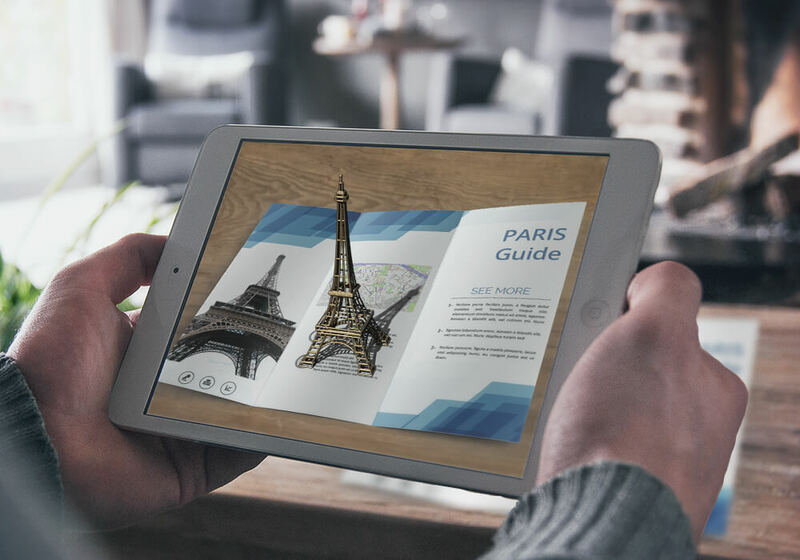 Knowing that tourists pay less attention to simple travel brochures, with augmented reality travel apps it is possible to present information on a new level with 3D animations. Searching for accommodation, transportation, restaurants or reviews can become an adventure in itself. 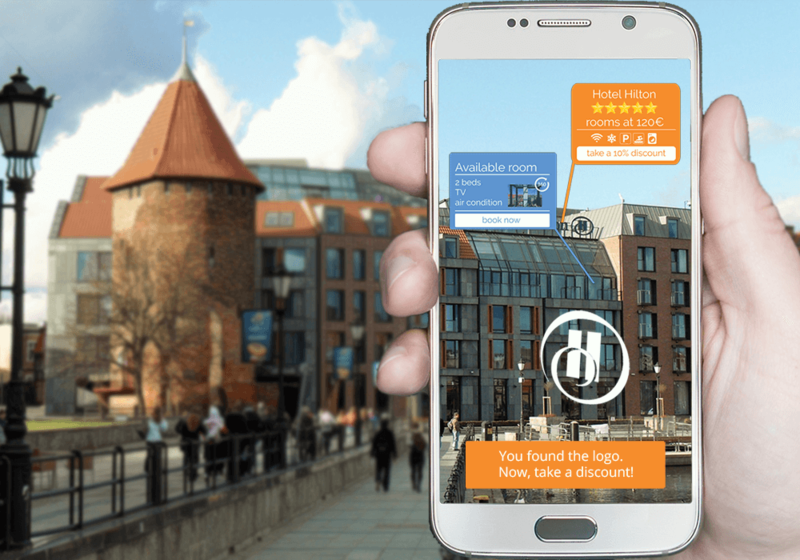 Augmented reality travel apps provide unlimited opportunities to engage guests and drive bookings. Informational overlaid content displayed with videos, 360 tours, or even gaming interaction can motivate guests to check all-round room tours and engage with all your available services. 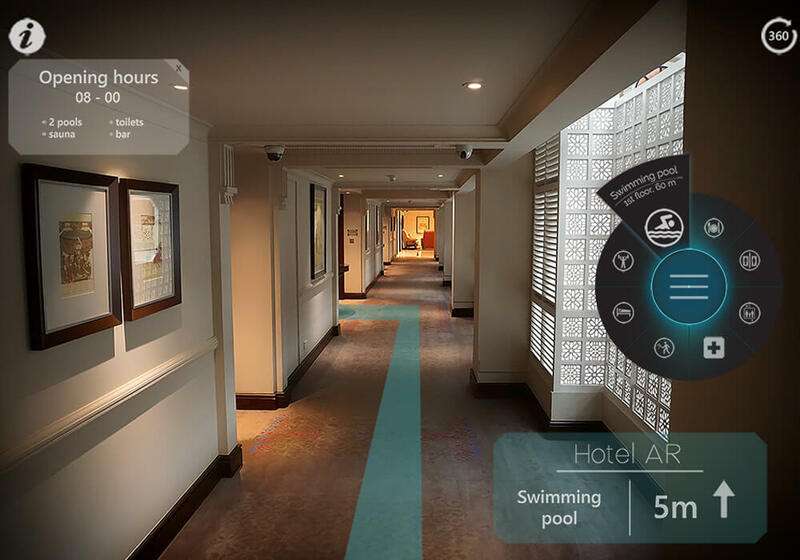 You can impress your guests with AR indoor navigations showing a full spectrum of hotel services in an immersive but also in a user-friendly way. 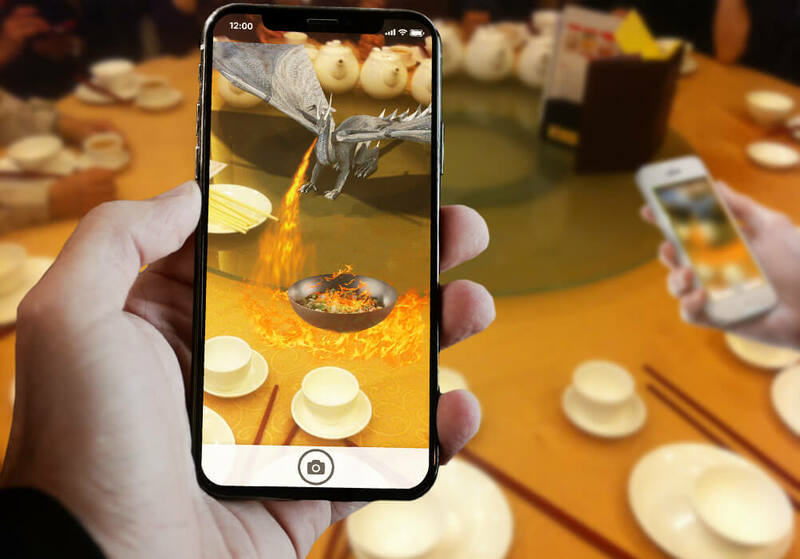 Adding a layer of digital guidance, visual content, and even 3D characters for entertainment, to exact physical location, makes specific POI more informative and interactive for tourists. 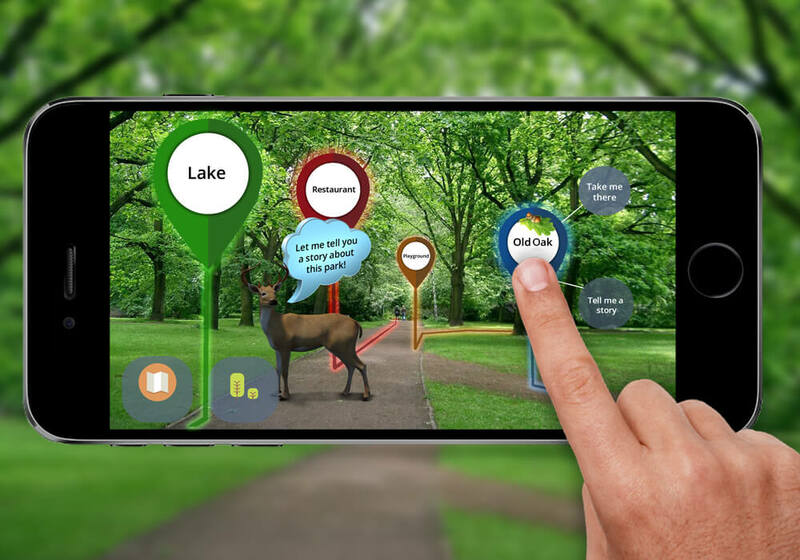 AR applications convert your mobile phone into your personal virtual tourist guide. 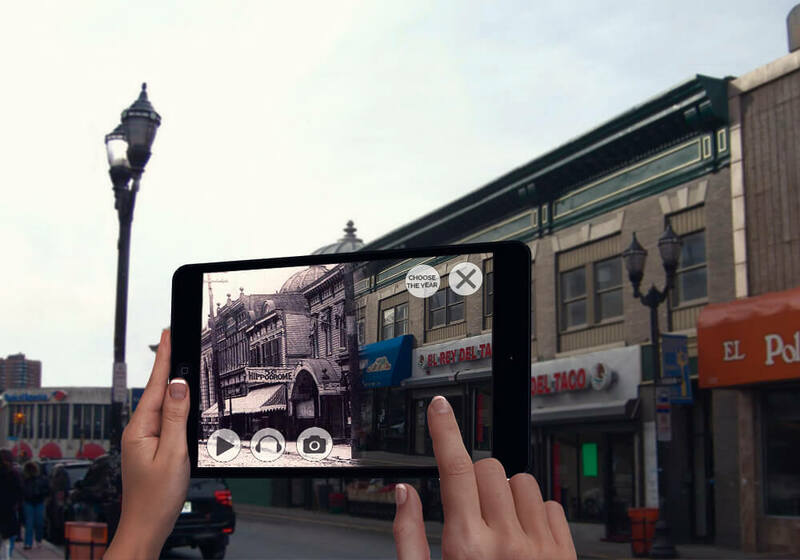 AR technology enables you to receive captivating information while walking around. 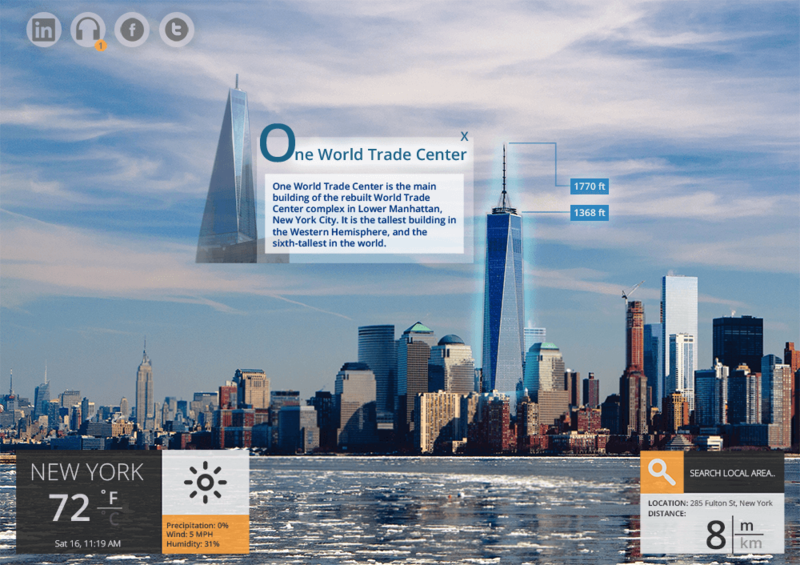 Additional AR content is also easily shareable on social media in real time, which also motivate tourists. Travelers and exhibition visitors expect to hear and see interesting stories. 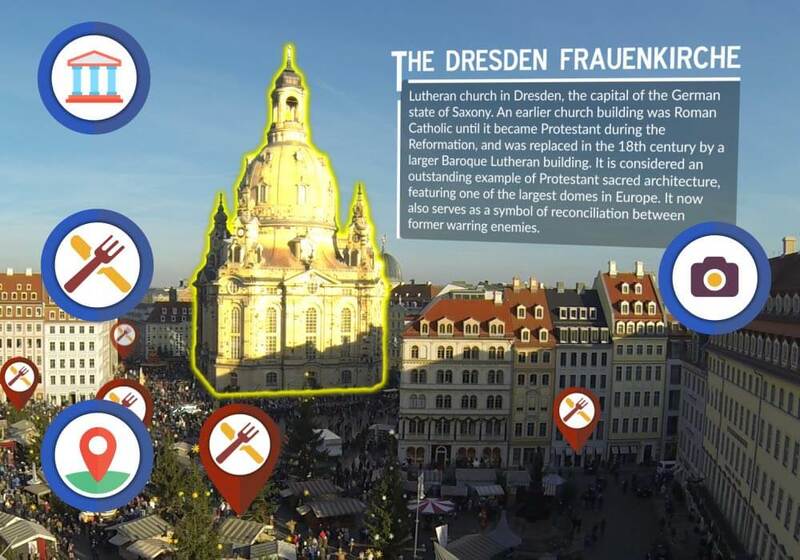 Augmented reality travel apps allow you to display these stories through a combination of images and words. Let your tour guests see the events from the past in front of their eyes. Historical and cultural content in different languages can be integrated to create real-time visual adventures. Location and time could be used as markers for augmented reality technology, same as sculptures or paintings. Informative or other specific content will be delivered in the chosen format to the visitor’s smartphone on specific time or location.